Observación: el libro está mayormente escrito en inglés, sólo están escritos en pinyin y caracteres el nombre de los platos y algunos de los ingredientes. 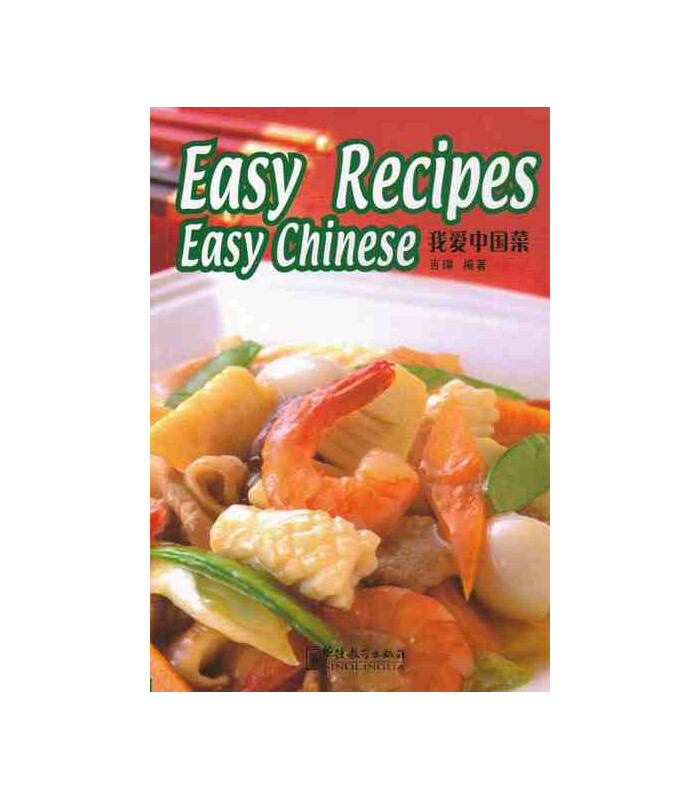 This book presents you with 69 easy recipes for famous, home-style Chinese dishes. 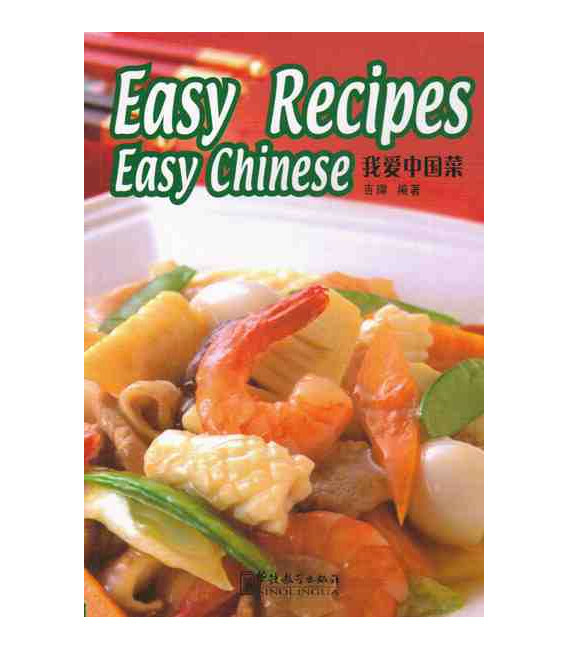 Each recipe is accompanied by cultural tips, and some beginners' Chinese to show you more of China. Out of these recipes you can create a Chinese feast, or simply add some Chinese flavor to your dinner table just by following these directions. The carefully selected tips invite you to savor the taste of Chinese culture. 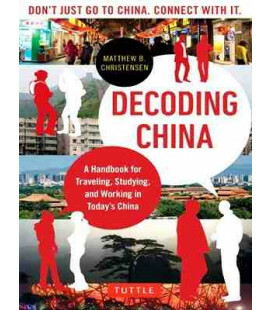 From the philosophy behind Chinese cooking, the symbolic meanings of certain dishes, to table manners, your knowledge of China may start from your kitchen. What's more, learning the common expressions used for food and dining in this way makes learning Chinese easy and fun!